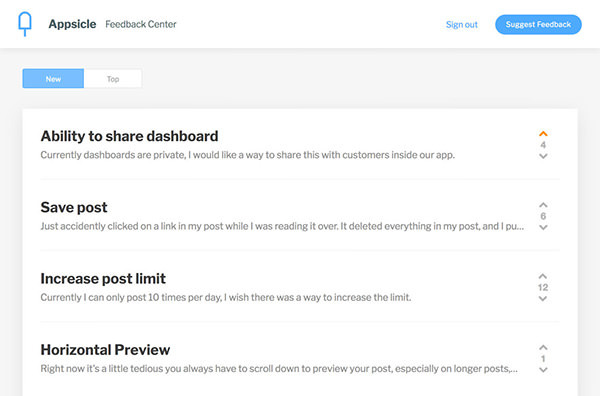 A simple way to collect user feedback for your website or app, in one place. This project really gave me a chance to improve my design skills. 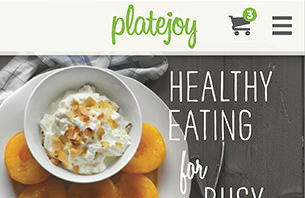 -Creating vector assets in illustrator. This project was very heavily focussed on testing and code quality. With a strict code review policy, this project allowed me to solidify my code quality and increase the reusability of my sass/css. I also levelled up on my planning and time estimations thanks to guidance from @jmondo. In addition to this I got to really dig into pseudo selectors and build some cool elements. This project was targeted at modern browsers, it allowed me to utilise modern css techniques, such as 3d transforms. I also got to build a custom image slider that would utilise touch on mobile and a progress bar on desktop. It also uses 3d transforms for added performance, it falls back to 2d to cover all modern browsers, and it's gorgeous! 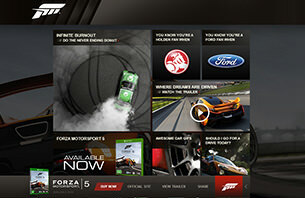 Promotional site for Forza 5. 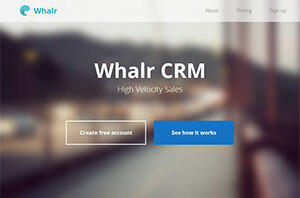 This site utilises alot of GSAP and CSS3 animations. 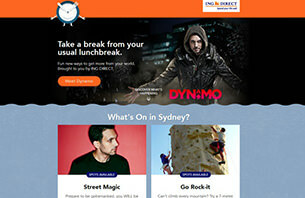 -Manipulating the dynamic slider menu for mobile devices. 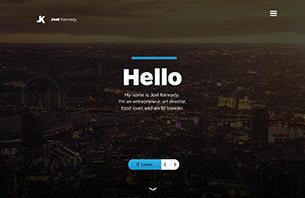 -Developing the site in a way that components could be reused in other sub-sites without css & js clashes. 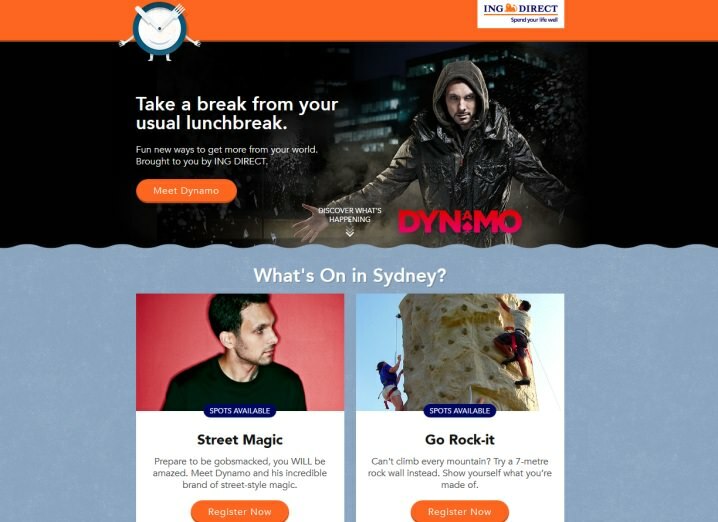 An ING Direct campaign to encourage Australians to spend their lunch well by taking part in exciting lunch-time activities. 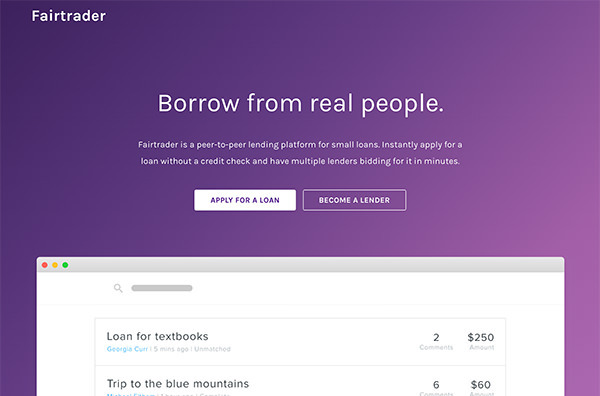 The campaign had over 3,000 entries and 30,000 visits. -Cross browser and device testing for iOS & Android. 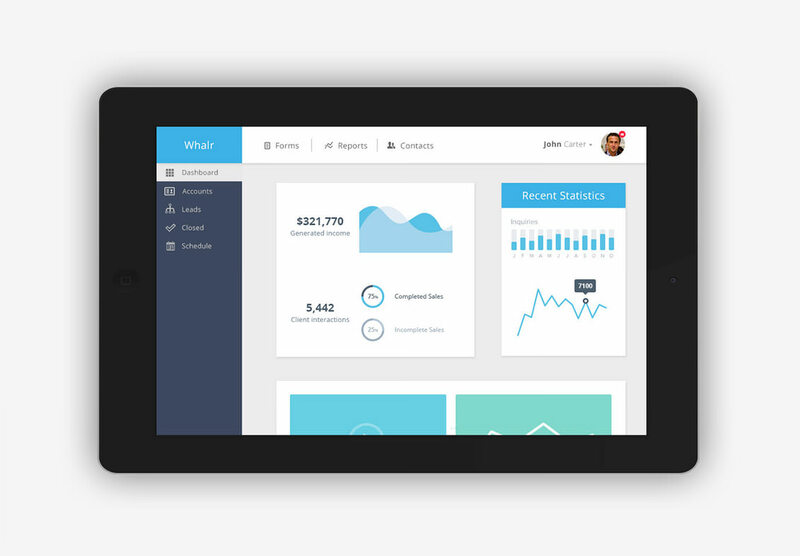 This project comprised a team of 3 developers and 2 designers. I was heavily involved with the front-end responsive development and in implementing a Kentico booking system for the events. This online application was built for ISO Standard Auditing at BlueScope steel, but can be customised for any type of audit. 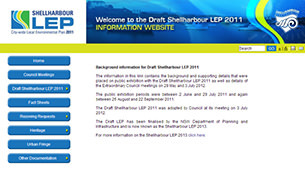 This application is made up of two sections: an online administrators section and an auditor’s section. 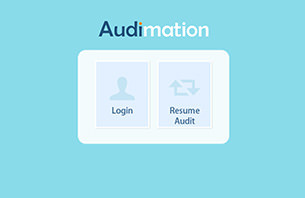 The admin section allows users to create audit templates and schedule audits to be completed by auditors. The data is stored in a mysql database. The auditor section provides a jquery.mobile form based UI that utilises HTML5 cache, JSON and localstorage to allow auditors to perform offline audits and produce a report suitable for document storage/email. 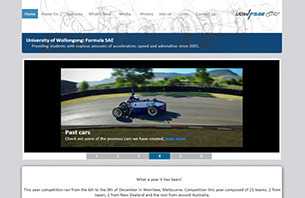 Developed and Implemented a site for the UOWFSAE team. 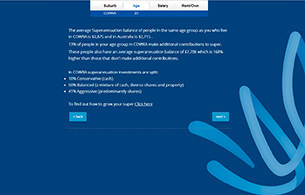 This concept website provides users with comparative superannuation data about people in their geographical area and age group. 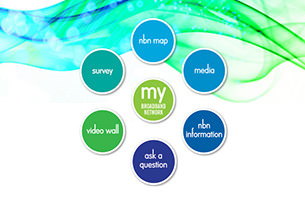 It utilised over 100,000 database entries, and allows users to interact and gain insight about their super. 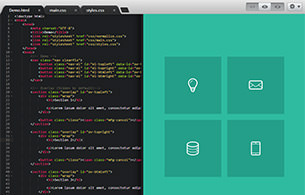 This application seeks to provide a fast and intuitive Online IDE for web developers. It’s main focus is speed, a rich feature set, and the ability to provide a universal development environment regardless of device.